McDermott is a premier, fully-integrated provider of technology, engineering and construction solutions to the energy industry. For more than a century, customers have trusted McDermott to design and build end-to-end infrastructure and technology solutions—from the wellhead to the storage tank—to transport and transform oil and gas into the products the world needs today. Our proprietary technologies, integrated expertise and comprehensive solutions deliver certainty, innovation and added value to energy projects around the world. 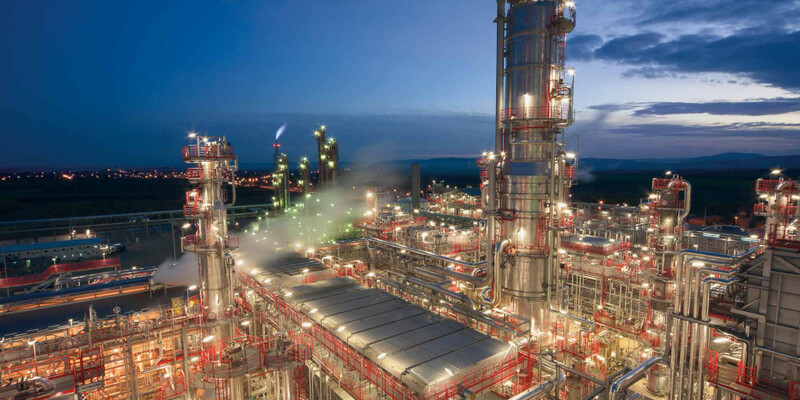 Established in 1954, our office in The Hague offers full scope project management, engineering, procurement construction and commissioning services for a wide variety of facilities in the refining, petrochemical, offshore and upstream oil and gas processing industries, including FLNG solutions. With its wide variety of projects, McDermott gives ambitious employees many opportunities to develop their careers in the technical and leadership areas. Our employees are encouraged to create their own personal development plan, describing their ambitions and discussing the career steps necessary to achieve them. These include relevant personal and technical development, as well as hands-on experience on projects gained in our office in The Hague, in our offices abroad and at our construction sites. Our company offers a supportive company culture with its informal atmosphere combined with on-the-job training, offering you the freedom to explore and expand your (technological) expertise. You need to have a flexible attitude, the ability to work in a team and the desire to provide results for your colleagues and clients. As one of the world's most global and dynamic companies, McDermott is unique in its multicultural environment. As a service provider, we recognize that our employees are the core of our business. We are committed to attracting and retaining dedicated and skilled people, offering them an attractive working environment and excellent development opportunities. Our human resource policies are aimed at achieving a high level of job satisfaction for each of our employees. We offer a challenging, culturally-diverse, technical and business-driven environment where contribution of ideas is highly encouraged to professionals with a bachelor’s or master’s degree. In a nutshell, we offer a workplace filled with opportunities for a dynamic international career. For more information about our current vacancies, please visit our website www.mcdermott.com/careers and submit your resume online.